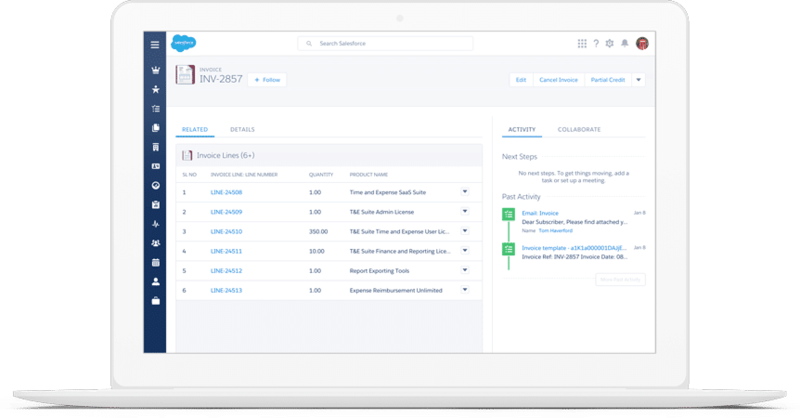 G2 Crowd gains sales efficiency with Salesforce CPQ. G2 Crowd found itself quickly outpacing its current sales systems and needed a solution that is scalable with its fast-paced growth. Manual processes: G2 Crowd was operating under a manual approach to managing sales processes that was proving to be inefficient and ineffective for its needs. Costly operations: Leadership was also finding that the task of resourcing for selling was inefficient and resource-heavy. No standardization: Lack of standards in quoting was allotting sales reps excessive liberty in their sales, causing further resources to fall through the cracks. With the implementation of Sales Cloud, G2 Crowd was able to reap the benefits of a streamlined and automated quoting process. Through Sales Cloud, G2 Crowd realized standardized product lists and pricing protocol. As a result, the G2 Crowd team saw maximized productivity and a drastic increase in quoting accuracy. G2 Crowd empowers business buying decisions by highlighting the voice of the customer. G2 Crowd’s review platform leverages more than 300,000 independent and authenticated user reviews read by over one million buyers each month. Its model brings transparency to B2B buying and is changing the way decisions are made. Speak with one of our certified Simplus experts so we can tailor a solution to your business.